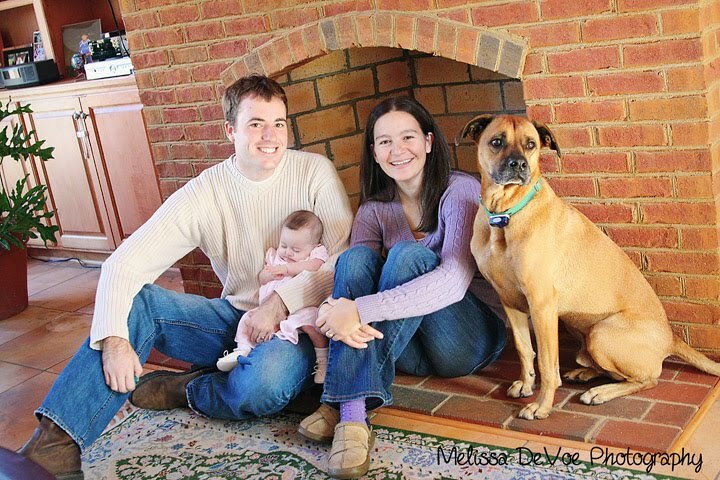 This lovely family has been seen on my blog before – and probably will be again! 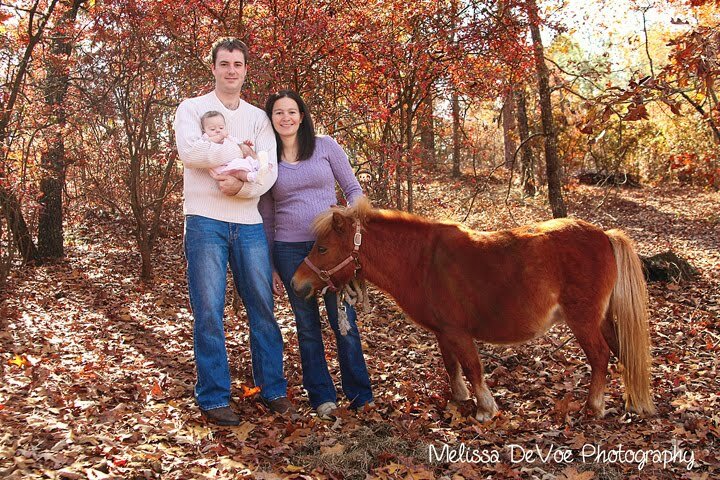 This is my brother, his wife, and my niece Lilly, who is just four months old… with cameos from their dog Rocky and their pony Laverne! I LOVE, LOVE, LOVE them! Beautiful pictures. My son is very handsome! 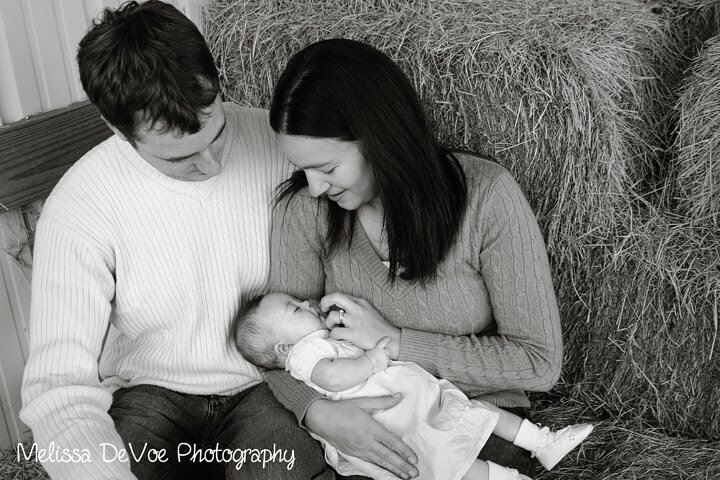 And his wife and daughter are absolutely beautiful. Nice pictures Melissa. Thanks for squeezing us in. You did a great job of making me look good which is hard to do.